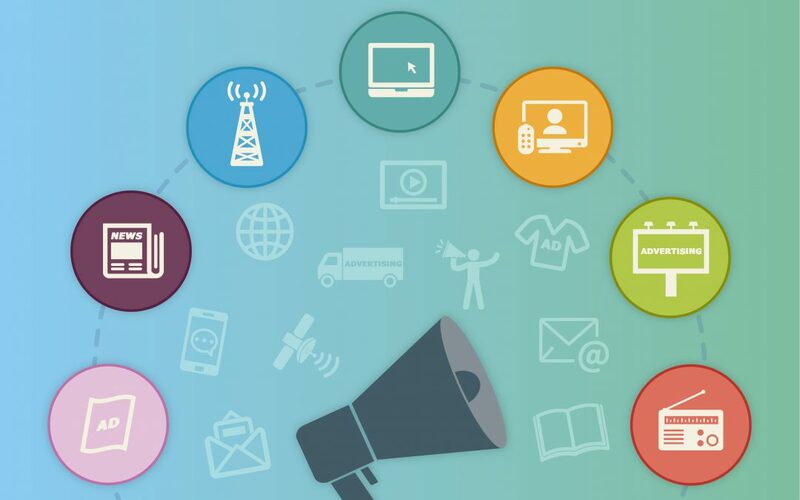 Cross-platform marketing is advertising your business using two or more avenues of advertising whether it be the internet, radio, billboards, television commercials and more. A billboard can lead to a social media search. A radio commercial can lead to a phone call. When building a customer base, why limit yourself to one method? Gone are the days where businesses are limited to newspapers or word of mouth. Advertising across multiple platforms in Baton Rouge can be as simple as a website, a billboard or two and a radio commercial. Potential consumers can hear about your business on the drive to and from work or see your billboard on their drive to a lunch meeting. This can prompt them to search the internet for more information about your products or services. To fully take advantage of your multiple platform media strategy in Baton Rouge, it is best to recognize that when it comes to marketing one size ad does not fit all. A social media ad might not translate well to your billboard or Baton Rouge magazine. Tailor your advertisements for the method you are using. Radio ads require voice-over talent and a good radio ad allows the listener to use his or her imagination. Billboards require simple designs that can be easily seen and processed on a quick drive past. Social media posts require visually appealing components that cause the user to stop scrolling and click on your ad.